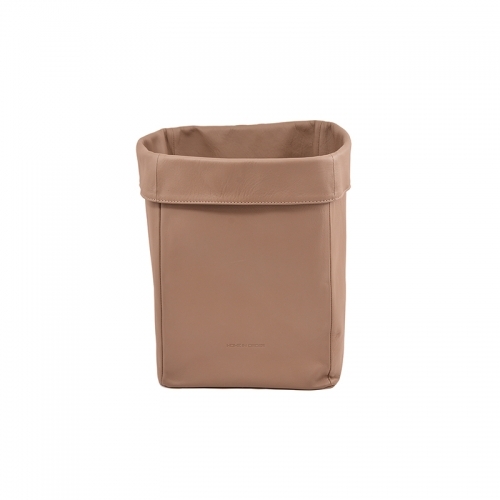 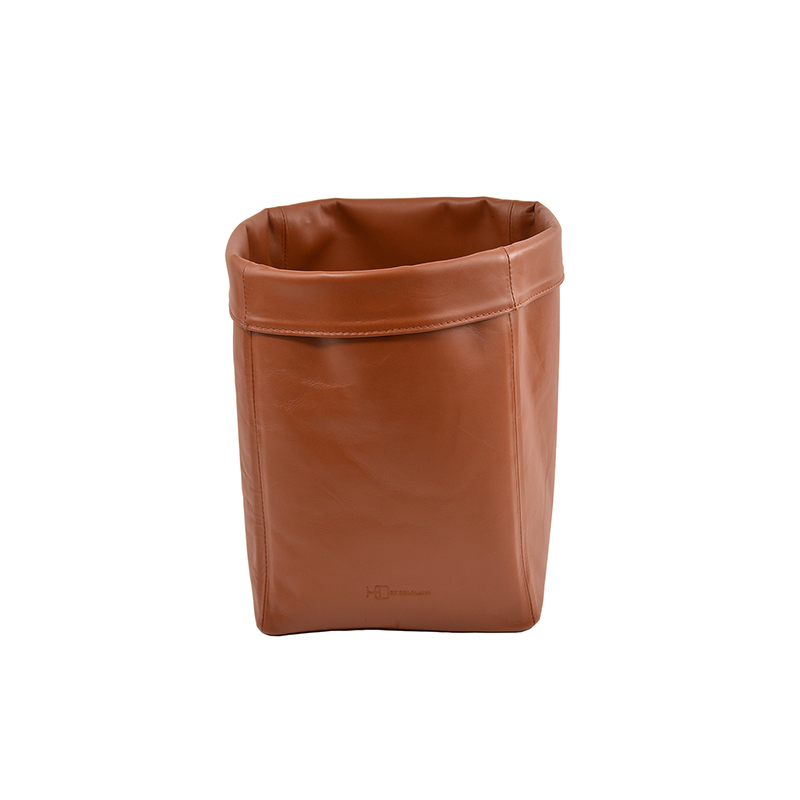 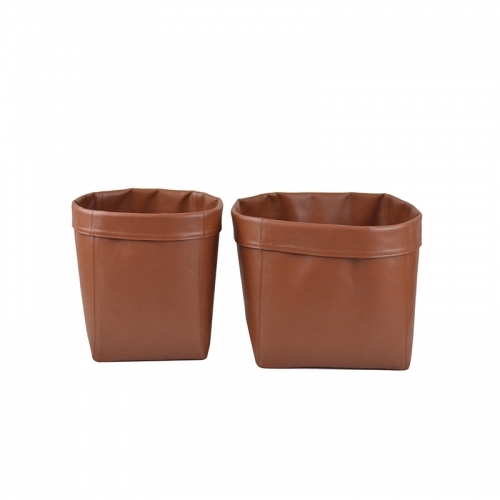 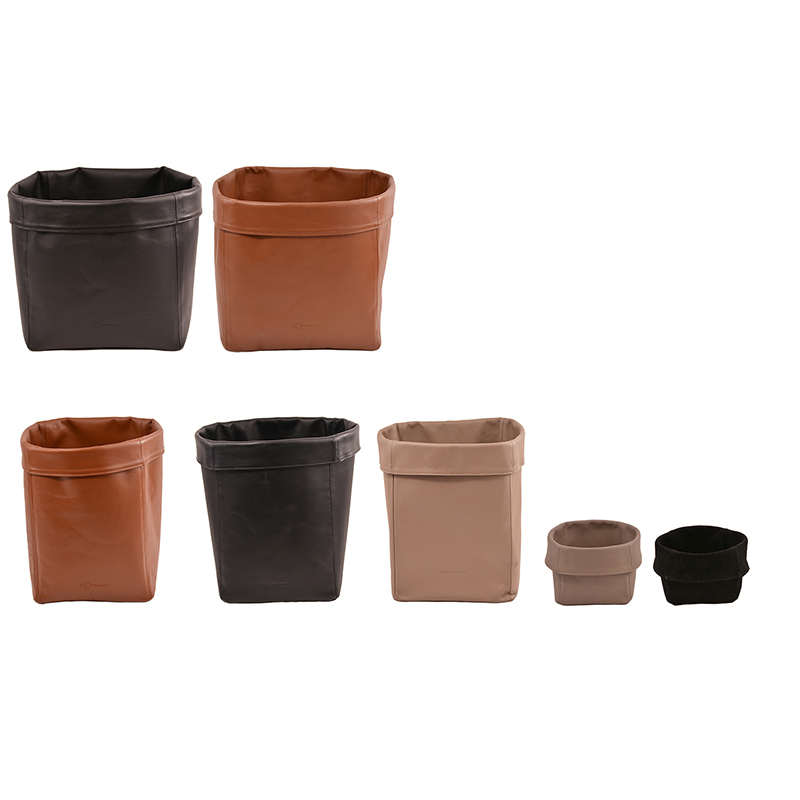 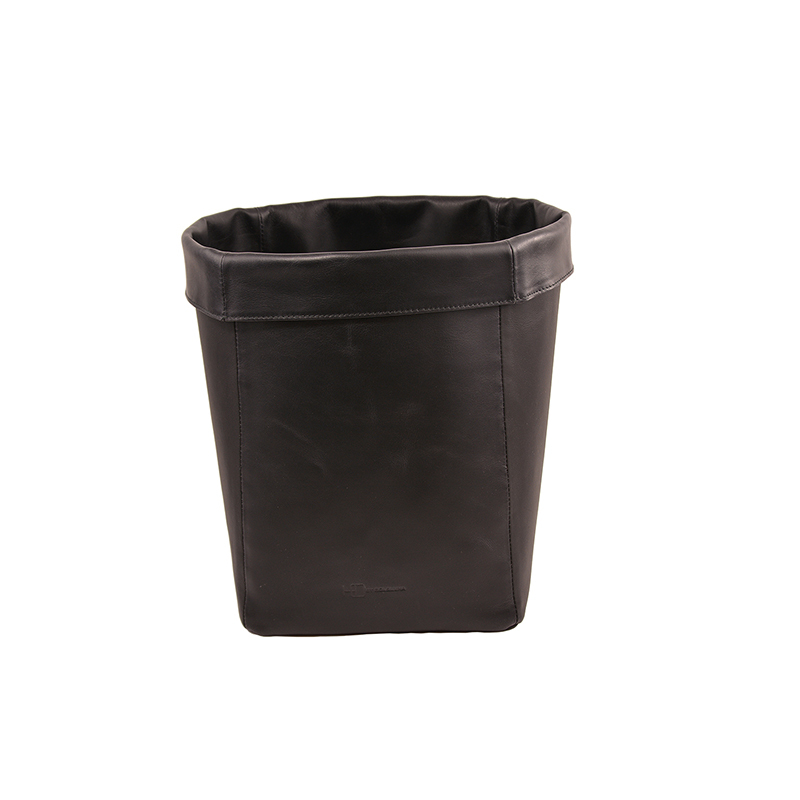 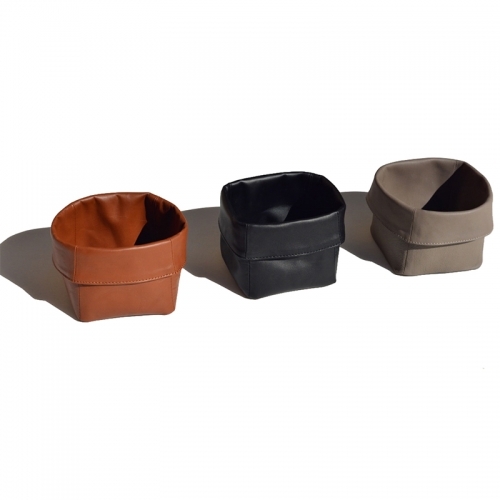 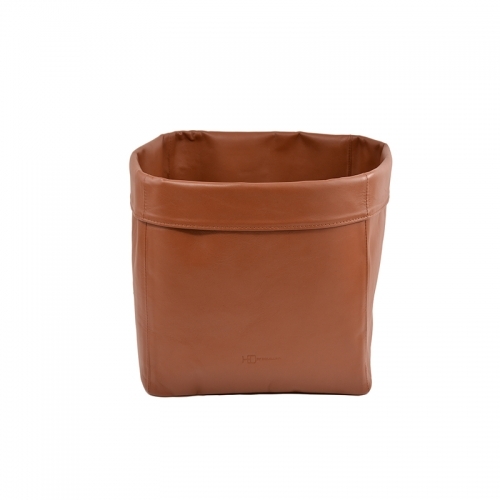 Description: Paper basket in leather. 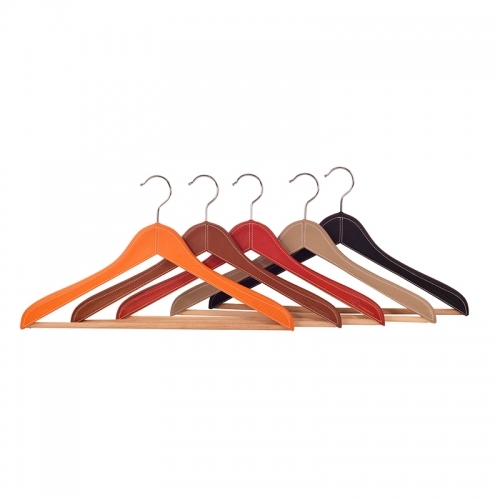 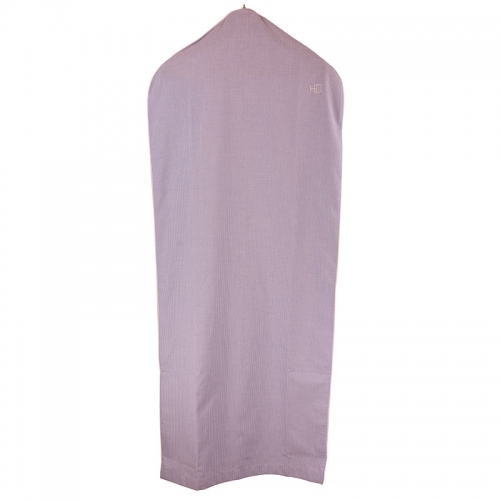 Available in brown, black, red, orange and taupe. 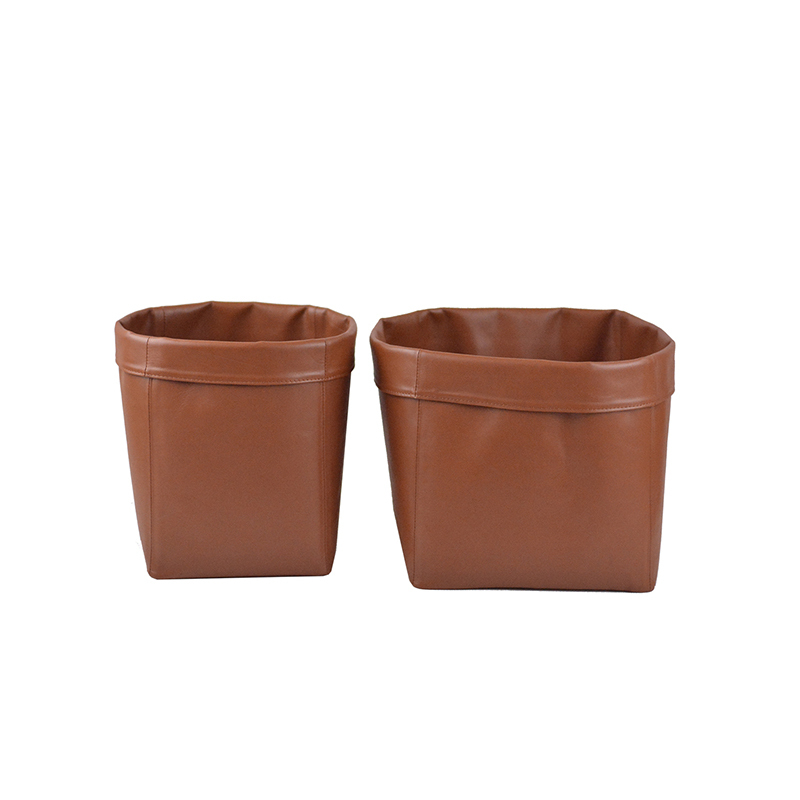 Also available Small Basket and Large Basket.